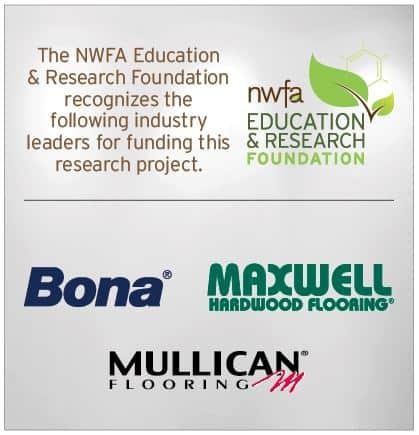 In NWFA’s first-ever consumer research initiative, we asked homeowners an extensive line of questioning related to wood flooring. The results were overwhelmingly positive and demonstrated that U.S. homeowners love wood floors and those who don’t have them want them. 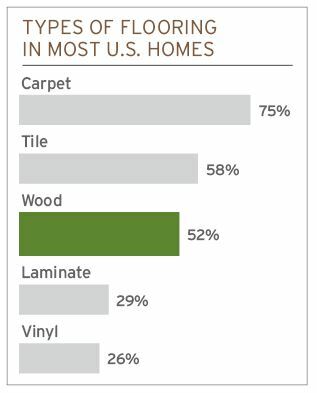 Just more than half of homeowners, 52 percent, say they have wood floors in their homes, compared to 75 percent who say they have carpeting and 58 percent who have tile. But, when homeowners are asked what kind of flooring they would have in their “dream home,” two-thirds, 66 percent, said wood floors, including 81 percent of those who already have them in their homes and half of those who don’t have wood floors. 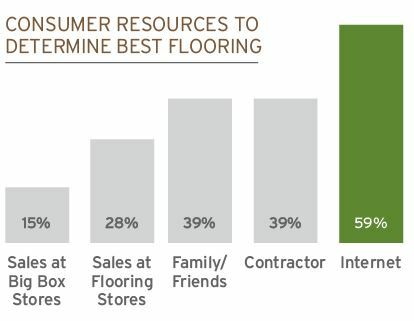 Homeowners value “durability,” “attractiveness,” and “easy-to-clean” as the most important factors when choosing flooring. When homeowners were asked about eight different attributes that could be important to them when choosing the flooring for their home, three came out head and shoulders above the others – “durable” 67 percent, “attractive” 61 percent, and “easy to clean” 58 percent. Following those top three were two other attributes that homeowners also rated highly – “affordable” 49 percent, and “adds value to the home” 45 percent. 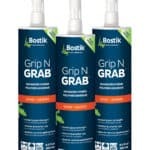 Three other attributes were rated as less important by homeowners – “easy to install” 27 percent, “hypoallergenic” 18 percent and “environmentally responsible” 17 percent. Wood flooring also scores well on “adds value to the home,” 66 percent ranked as excellent, and wood flooring also has the top scores on the less important attributes of being “environmentally responsible” 24 percent, and “hypoallergenic” 34 percent. 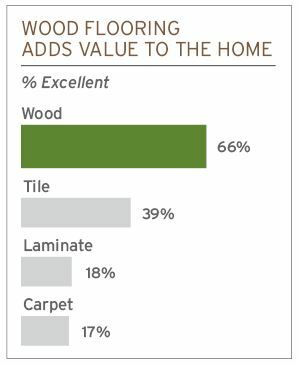 Homeowners rate laminate the best on “affordability” 36 percent, while just 18 percent of homeowners say that “affordable” is an excellent descriptor of wood floors. Homeowners say that wood floors increase the value of their homes the most. Not only do homeowners prefer wood floors for their dream home, but they overwhelmingly believe that wood floors do the most to add value to their home – fully 79 percent of homeowners agree. Homeowners do, however, express concern about how easy it is to scratch wood floors and their cost. 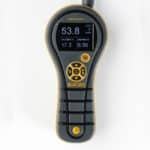 When homeowners were asked to list the most negative things about a house with wood floors, the focus was less on cost/expense, and more on the ease of scratching or damaging wood floors. An area of opportunity for our industry is the finding that homeowners still don’t know how to clean wood floors. 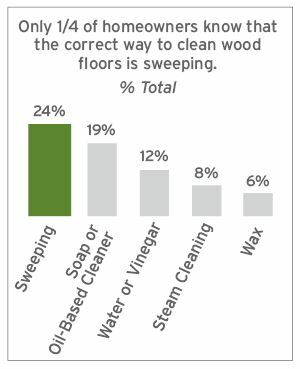 When asked which of five methods was best for cleaning wood floors (sweeping, soap/oil-based cleaner, water and vinegar, steam, wax), only 24 percent of homeowners picked sweeping, including just 25 percent of homeowners who currently have wood floors. It makes sense that we should be able to drive the attribute “easy to clean” if more homeowners actually knew how easy wood floors are to clean. Who do homeowners turn to for advice on flooring types? “Mr. Google.” Forget salespeople at the big box stores or carpet stores; the first resource homeowners say they use to determine the best type of flooring for their homes is from their own research on the internet. Fifty-nine percent of homeowners say that internet research is one of their top two go-tos for research. And that behavior is not dependent on the age of the homeowner – older homeowners are just as likely to use the internet as their younger cohorts. 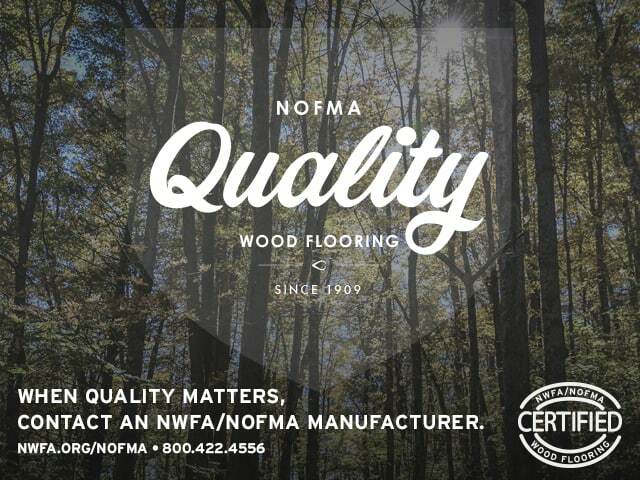 We tested four statements touting the benefits of wood flooring focused on value, ease of cleaning/hypoallergenic, durability, and environmentally friendly. 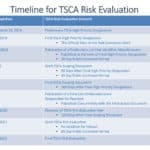 All four of the statements tested made at least 80 percent of homeowners more favorable toward wood floors, with three of them making at least 50 percent much more favorable. In our experience, messaging that hits the 40-45 percent “much more favorable” level is potent and can be used in advertising campaigns. The single best message, 62 percent much more favorable, revolves around value: the life span of a wood floor can exceed 100 years, making it a tremendous value. This message speaks to a major concern that homeowners have about wood flooring – the cost – and makes the argument that cost is relative when considered over the long term. This message is directly positioned against carpeting and its tendency to trap dirt and allergens. The third message revolves around durability and cost, similar to the first, and hits the 50 percent much more favorable mark: “Homeowners will need to replace less expensive flooring alternatives such as carpeting numerous times before a wood floor will need to be refinished.” This statement attacks the notion that carpeting is less costly by pointing out the need to replace carpeting on a more frequent basis than refinishing flooring. 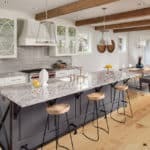 The last message is less impactful because it focuses on a less important concern of homeowners – that wood floors are environmentally friendly, 41 percent much more favorable: “Wood is the most environmentally friendly floor material. 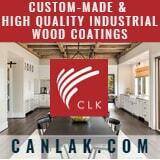 The hardwood forests that provide flooring products are growing more than twice as fast as they are being harvested.” While this message does not have the resonance of the value, ease of cleaning and durability messages, it’s still an effective message – just not as effective as the others tested. Wood floors are the top flooring preference of homeowners. They would use them for their dream home, and they believe wood floors add value to their homes, are durable, and are easy to clean. While homeowners laud wood floors for their attractiveness and their warmth, they express concern about their tendency to stand up to scratches and wear and tear from children and pets. 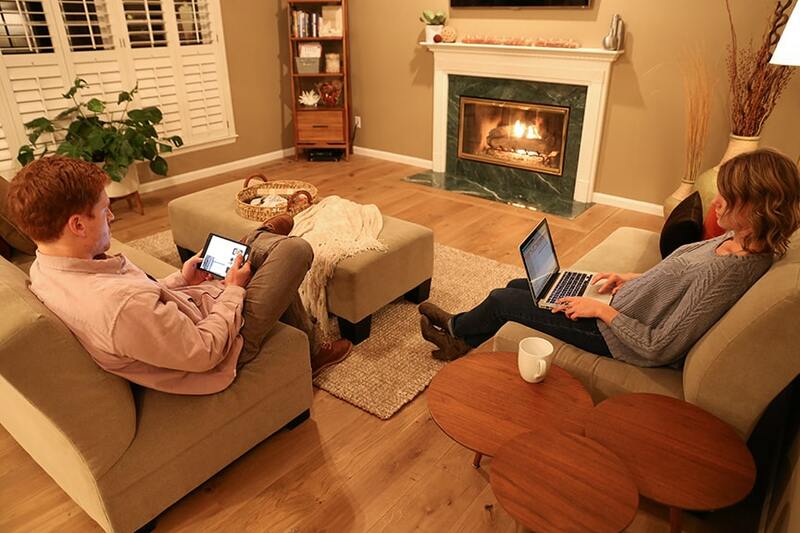 Communicating with homeowners who are in the market for flooring should start and probably end with online advertising – that’s where homeowners look for their information. The sales points for wood floors are easy – attractiveness, choice, and warm are the easy ones. Extra attention needs to be paid to the easy-to-clean attribute – homeowners believe it’s important, but aren’t sure about the best way to go about it. 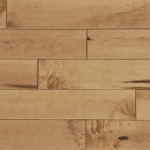 Explaining that could go a long way to making wood flooring an even more attractive option. The final knock against wood floors is the cost. But, messaging indicates that we have two strong messages to ease that concern – long-term value for the dollar and durability. Not only will wood floors add value to a home, but homeowners will need to change out their carpeting many times before they need to refinish their floors, making wood floors a great value for their dollar. Public Opinion Strategies completed a national online survey of 1,001 homeowners on behalf of the National Wood Flooring Association. The survey was conducted Sept. 28-Oct. 3, 2017 and has a margin of error of ±3.0%.